Travel writer Paul Kandarian recently posted a very nice story about Mimi’s Manners in the Boston Globe. I had the pleasure of meeting Paul during his visit to Sarasota. He was a hoot and even though he claims he has terrible manners, I found him to be quite the gentlemen. The topic of manners did come up during a group breakfast and I quickly found myself giving an impromptu lesson in manners to those at the table. Mostly it was a discussion of manners. Over the years, I’ve found that many people like to talk about manners, (especially the lack of manners) in today’s society. It seems that everyone has a “worst etiquette” story they like to share or a question they have about a particular manner. 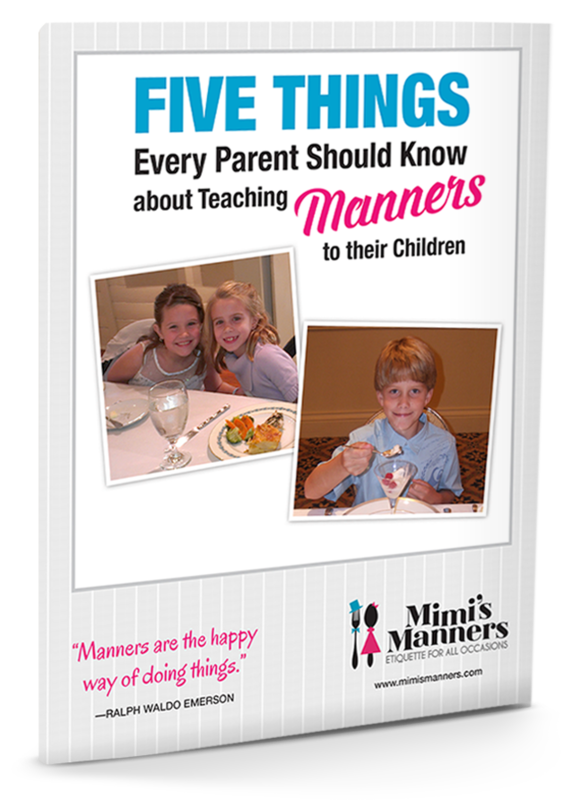 We enjoyed a lively discussion that morning and this article was a result of our conversation and his visit to my website for Mimi’s Manners. 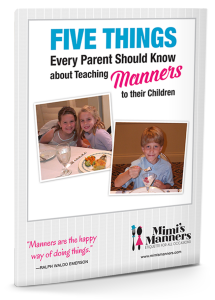 The story can be read here: Teaching Children Manners, Mimi’s Way Enjoy! And a big thank you to Paul for the article. Mimi would love it as much as I do!